The Breitling Jet Team preparing for their aerial maneuvers . 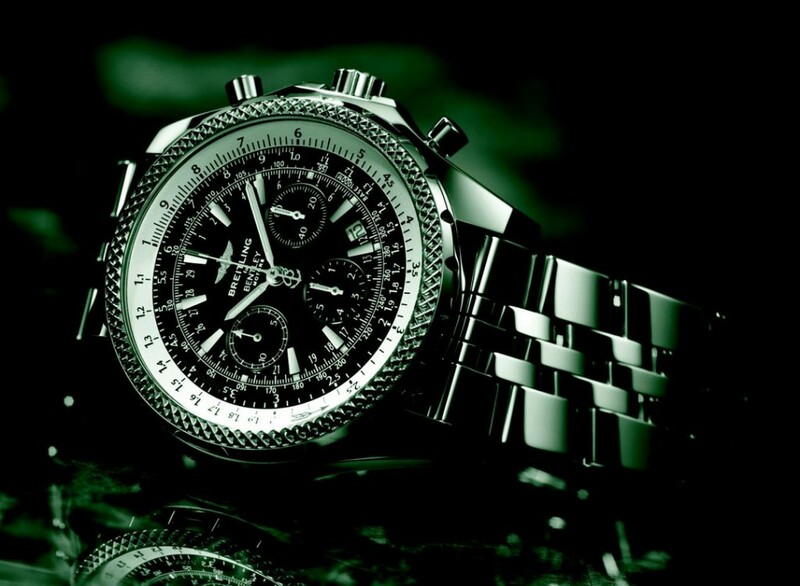 At the end of 2011, luxury watchmaker Breitling and its Jet Team just finished a tour around the East Mediterranean. The group of jet pilots were in the air around eastern Europe to promote Breitling and show off their skills in the skies. 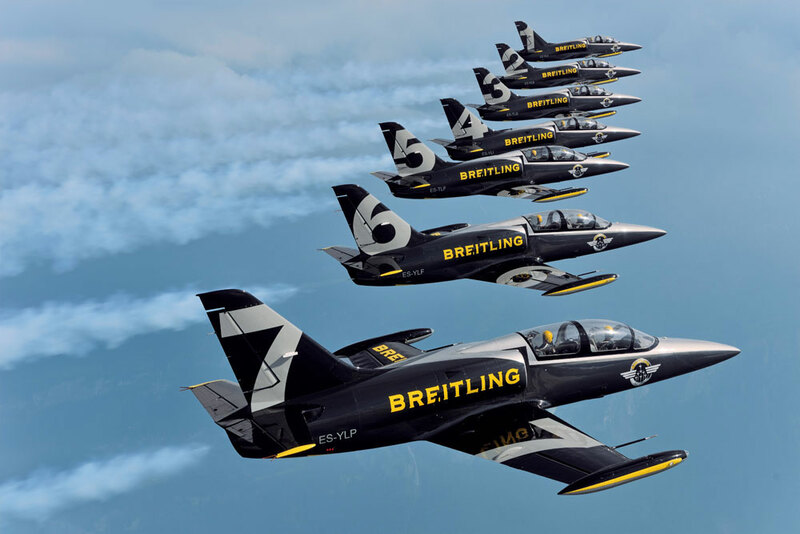 The jets representing Breitling are the biggest contingent of a professional civilian jet aerobatic team. They finished their tour in which they flew over five countries in Dijon, France. The team consisted of seven jets with this tour lasting just over 18 days. The Jet Team was flying over scenic areas around the Southern and Eastern region of the Mediterranean. In two countries, Beirut and Amman, entire airfields were shut down for the aerial displays by the gymnasts of the sky. Regardless of country or time of day, citizens came out in full force to see the Breitling Jet Team, even crowding rooftops and city streets to watch the jets perform. There were many highlights on the tour for the Breitling Jet Team. They flew 1000 feet below sea level in Jordan over the dead sea. In Greece, the jets took a quick fly over the Acropolis. Later, in Turkey, the team put on a show over the Golden Horn. The Breitling Jet Team took their time, savoring the flights over the iconic places of the Eastern Mediterranean. The team flies in L-390 Albatros jet air crafts. They finished their tour of the East Mediterranean on December 6, 2012 and are set to have maintenance on their jets during the rest of the winter to prepare for the upcoming 2012 season. Of course, Breitling is not only in the Jet aerobatics business. Their main draw is their absolutely astonishing watches. The watch manufacturer has been around since 1884 and have been dubbed the unofficial inventor of the modern chronograph. Leon Breitling, the founder of Breitling watches, wanted to devote himself to an industry that was just about to expand into the American mainstream. In 1915, Breitling came out with the first independent chronograph pushpiece. The line of Breitling watches has evolved into an international success. The watch manufacturer also prides itself on its close ties with the aviation industry. As seen above, the correlation between aviation and Breitling is as stark as ever. The Jet Team represents Breitling’s passion for the skies as well and spectacular luxury watches.